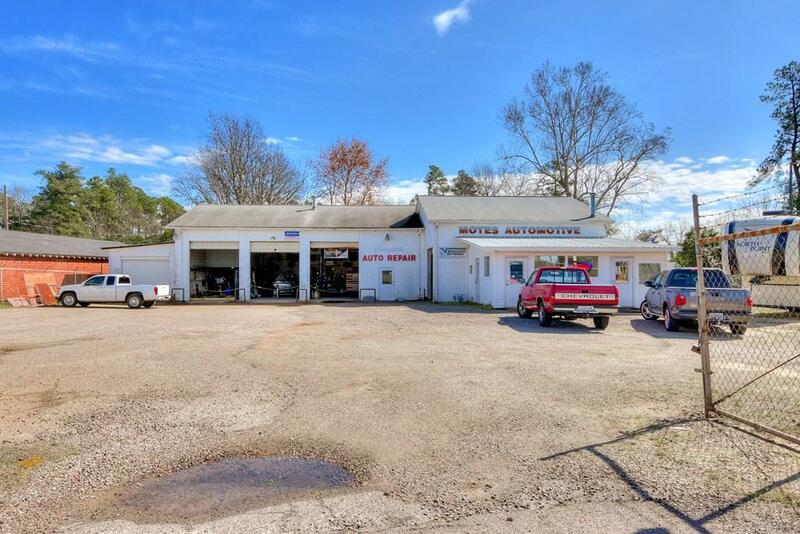 Full service automotive repair center in North Augusta, South Carolina includes entire business, building, property and equipment. 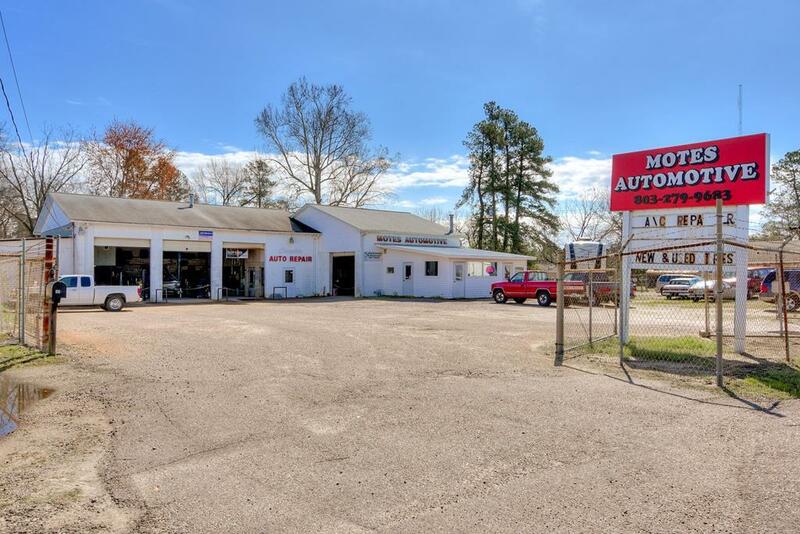 Motes Automative is located in a very visible location close to exit 5. This business opportunity has been a family owned and operated business for 41 years, and their name is recognized as high quality, guaranteed service for a fair price. Technicians are ASE certified and repair both foreign and domestic vehicles. 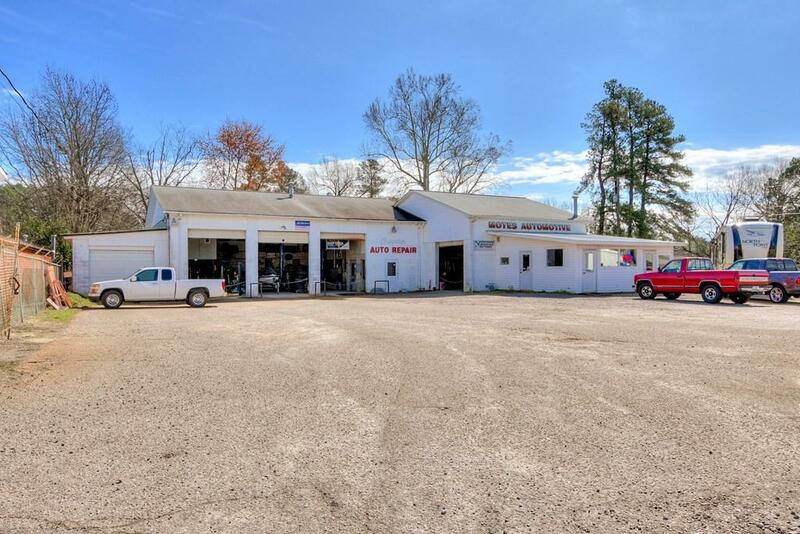 The price includes 4,580 SF building, equipment, customers, and 0.51 acre of property. 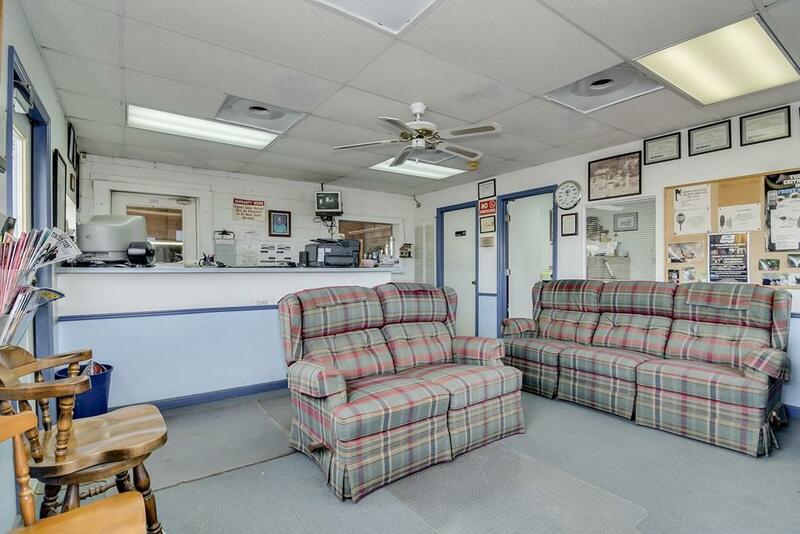 You have the option to buy just the building and land for $349,900. Business revenue is $70,000 - $100,000 per year off of word of advertising only with so much potential to grow to a much higher return. Current owner is selling due to entering into retirement. Call today for your private tour.